Having been involved in still photography, and more recently motion photography, for the better part of the last twenty years, I am eager to teach others what I have learned. I have given some advice on this blog, lectured at universities, and been fortunate enough to lead workshops around the globe. Most recently I have teamed up with my friend, Chase Jarvis, and CreativeLIVE – the world’s first LIVE creative internet channel. 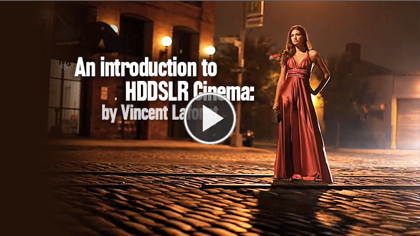 For the past two years (April 2010 and March 2011), we have streamed a workshop in which we shared as much information about HDDSLR cinema as we possibly could. I found this to be the best way to reach the largest volume of people out there interested in HDDSLR filmmaking with the highest quality of comprehensive information. While the initial workshop was streamed LIVE and for FREE – the full workshops are currently available for purchase. This was the first course that I teamed up with creativeLIVE to produce. 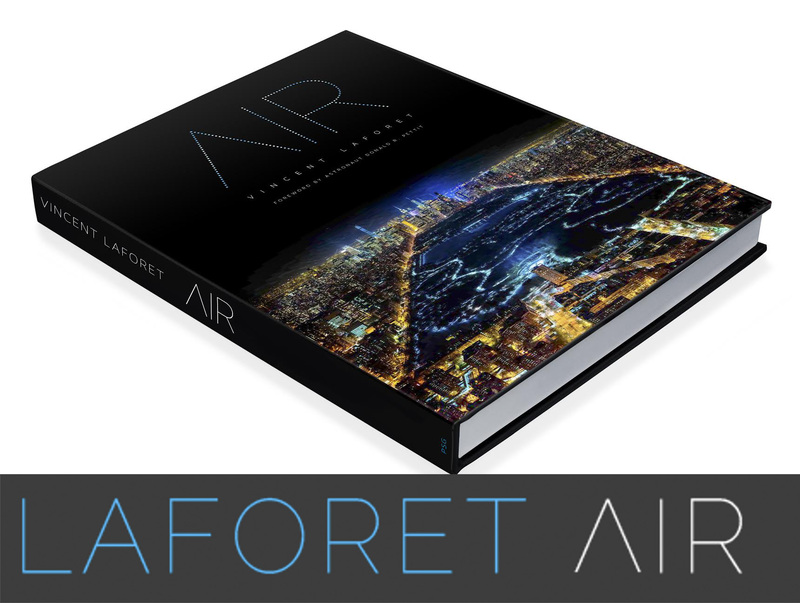 It is aimed at photographer’s who are just getting their hands dirty in video. I spend a majority of the time going over the different gear and equipment that you may encounter on any video production, as much of this will be new to people coming from the world of stills. I also demonstrate how this gear can be used to achieve a variety of cinematic techniques that are common in all films. My hope is that this course can show you the tools and rules for filmmaking so that you can spend time crafting the most important part of any film: story. You can check out the course by clicking HERE. This was my most recent endeavor with creativeLIVE. I designed the course to be an intermediate stepping stone that builds upon the last course. While I touch on some gear, I greater time going into depth with cinematic techniques. I do my best to weave these techniques around other important production considerations, including pre-production, workflow, and scheduling logistics. Tune into day two for a crash course on putting together a small documentary piece, and tune into day three for a a comprehensive look at how to shoot a narrative scene. Check out the full course by clicking HERE. Please understand that I receive a few dozen e-mails each day, and dozens of blog posts as well – I do my best to read every single one of them – however, taking the time to answer each and every one adequately would quickly overwhelm me. Therefore, I found the best solution was to put most of what I knew into these three-day workshops. I look forward to continuing to answer the most frequently asked questions on my blog as we go forward. If however, you need answers now, or need a specific topic covered in greater depth, please check out these workshops! I really enjoyed getting all of this information off my chest and out onto the web. I hope it provides all the answers to your HDDSLR cinema questions, and I look forward to offering more learning experiences in the future! Well, I just love your photographs.. Im trying to be a photographer also. I have a question.. on the “blury” photos that you take(sorry, My english its not so good) what tipe of lens do you use. i mean, the ones that take that the subjetc looks like some little toys or scale models… What lenses do you use for those??? ps. gratings from Tepic, Mexico! Check out sohoblues.com Photography by Allan Tanenbaum and maybe (if you like) you could add it to your favorite sites. Thank you! I purchased the workshop program via the online outlet. It seems like the host Creativetechs is a small scale firm that has very limited server bandwidth and support. It takes 20min to download a 20min clip and will not start playing until completely downloaded. If time no object then purchase the program. If you are a busy professional then you might look elsewhere for info since it will take you twice the time to move through the content here. In the workshop video you refer to handouts of the entire program – where can I get these in PDF format as part of the paid program? It doesn’t look like the company is interested in selling its products otherwise it would be posting replies here. Can you recommend an experienced freelance assistant for HDDSLR shooting and post production in the NYC and or Miami area? Will you have any new live workshops in 2011 ? I purchased this workshop and am having huge difficulties streaming it. I have very good internet connection and a pretty sweet imac. From the little that I was able to see, I could tell that it was very helpful for me. 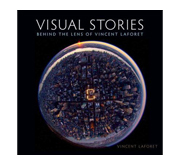 Vincent is a very eloquent speaker and good teacher on top of everything else. But the streaming simply doesn’t work. I know Vincent has hardly anything to do with this technical problem, but I wanted to know if others had similar experiences. Your work is an inspiration for me. I attended your workshop at Photoshop World Conference in Vegas and must say it was superb to catch a glimpse of how a pro works. 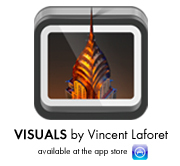 I will be adding my own video’s soon to vimeo when the 5D mk III is in my hands. I now have further movie projects in development. Great workshop Vincent, I enjoyed watching it on creative live. Think I will start doing wedding videos next year. Thanks for the great tutorial video. Shooting on DSLR’s has changed the structure of our company, allowing us to offer business profile videos to our clients for less. Our google business photographers now shoot a profile video after they shoot the 360 panoramic tour. Your tutorial video has allowed us to produce a more professional product which the customers love. I am a director in Phoenix and own the monOrchid Studios/Venue. 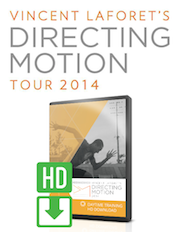 I’d like to offer my facilities for your next workshop, “Directing Motion,” in Phoenix. We have two very large cycloramas (one in chroma key green, dressing / make up rooms, large 4k display, conference room and more. We are located in the production/arts area in downtown Phoenix next to I-10 and also near light rail. Our facility and location is unmatched. I look forward to hearing from you.